Carnegie Mellon University’s Poker Playing AI, “Libratus“, made history by defeating four of the world’s top poker players in a 20-day poker competition held in Pittsburgh. 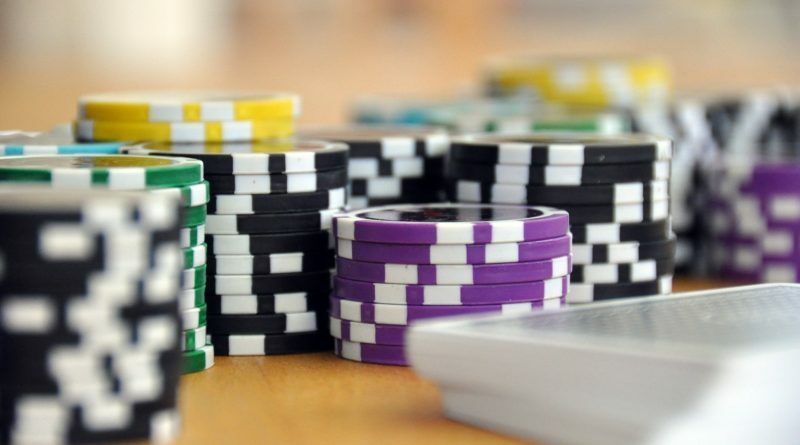 The 20-day poker competition, which ended last January 31st, was a rematch between the Carnegie Mellon University’s AI and the top poker players Jason Les, Dong Kim, Daniel McAulay and Jimmy Chou. In 2015, it was the top poker players who defeated the Carnegie Mellon University’s earlier AI, Claudico. “The best AI’s ability to do strategic reasoning with imperfect information has now surpassed that of the best humans,” said Tuomas Sandholm, one of the developers of Libratus and a professor of computer science at Carnegie Mellon University. Sandholm said that every night during the 20-day competition, an algorithm analyzed and patched what the human players had identified and exploited in Libratus’ play. Before and during the 20-day poker competition, Libratus used the Pittsburgh Supercomputing Center’s computer called Bridges. All throughout the competition, Libratus used the raw power of nearly 600 of the 846 compute nodes of Bridges. The computer’s speed throughout the competition was 1.35 petaflops and the total memory used was 274 Terabytes. “Libratus’ win is an important milestone toward developing AIs to address complex, real-world problems. At the same time, Bridges is powering new discoveries in the physical sciences, biology, social science, business and even the humanities,” said Nick Nystrom, Pittsburgh Supercomputing Center’s senior director of research and principal investigator for the National Science Foundation-funded Bridges system.